Following an intense and relentless protest against the government of President Omar Al-Bashir, who led the country for three decades, Sudanese Defense Minister announced that al-Bashir is overthrown and put under arrest in an undisclosed location which the statement described as “safe,” according to a report by Sudan Tribune on Thursday. Power is now in the hands of military people. 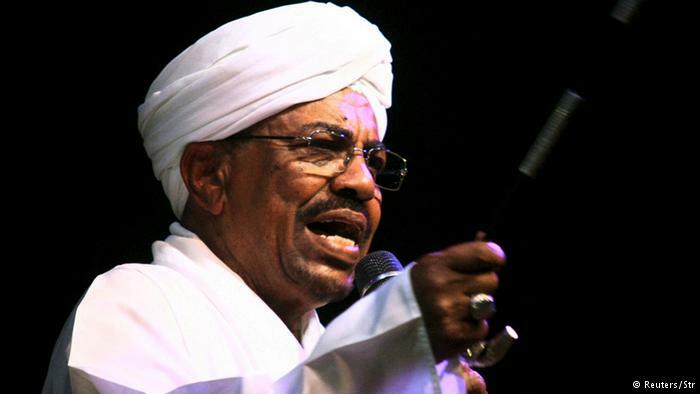 Al Bashir himself came to power through a military Coup d’état. He was reading out the statement on behalf of Supreme Security Committee, which includes the armed forces, the National Intelligence and Security Services (NISS), the Rapid Support Forces (RSF) and the police, Sudan Tribune added. Sudan is now in charge of the Supreme Security Committee. Protesters are back in the streets of Khartoum now opposing the military body that toppled Al-Bashir’s thirty years old regime. Civic organizations, like Sudanese Professionals Association (SPA), that have been active in organizing anti-al-Bahir protest have also rejected the governing body. The protest is informed by the view that people who are supporting the Al-Bashir’s regime are in the new government which protesters see as a reproduction of same regime that they have been opposing.